While it’s not an automatic ticket to success, franchising your business is a big step that can lead to big growth. We compiled a list of businesses who took the plunge and franchised in 2017. Each unique concept is up and coming, building buzz around their brand within the last year. To be an owner of an Idolize Brows & Beauty spa is to be an owner of the ultimate feel-good business. 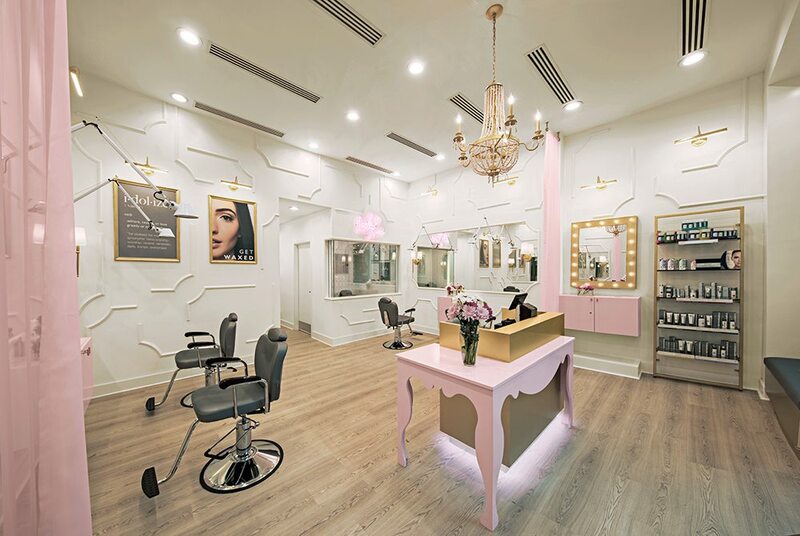 The experienced and trained staff offer clients a wide variety of spa services, focusing on the brand’s no-appointment-necessary eyebrow and facial threading, full body waxing, facials, and lash extensions. Opening an Idolize spa is worry-free, as the corporate team offers hands-on help for each franchisee, step by step, through the entire process.